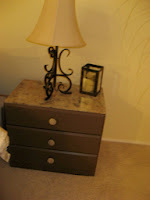 Design with Dawn: Update your Furniture on a Budget! 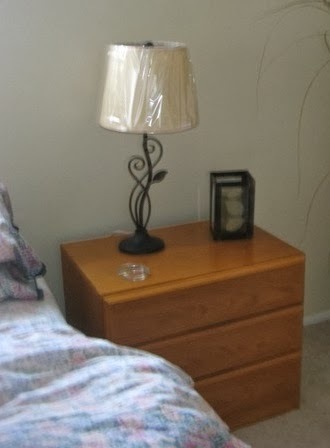 Update your Furniture on a Budget! 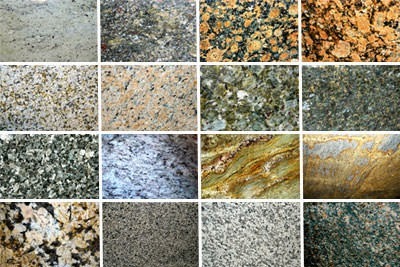 Walking through their lot you cannot image how many colors and exquisite natural stone exists. They carry the standard Uba Tuba, that became so popular, to Labrador in all colors and marble. The collection is unlimited with so many one of a kind looking specimens it is like walking through an art gallery! When my mom wanted to update her bedroom, she considered new furniture, but the cost was high, and her feeling was that nothing was wrong with what she had, so why spend excess money. 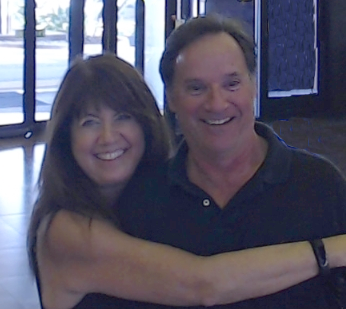 Knowing how much she loved the new granite countertop we had installed in her kitchen ( from Stone Tech, of course! 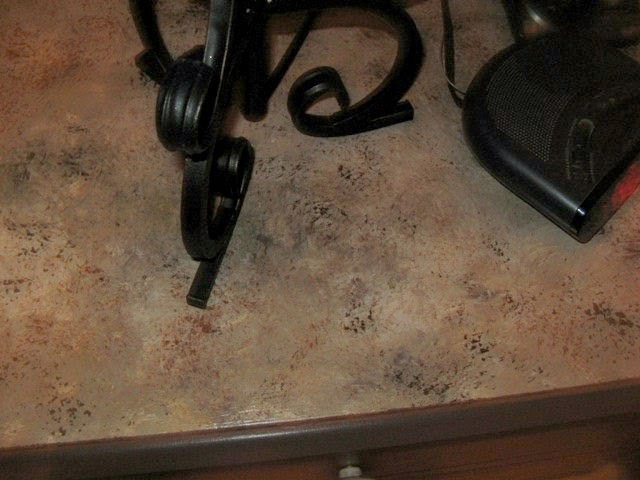 ), I thought, "why not renovate the furniture?" As painting is my thing, and I love to re-purpose old furniture, we got started. 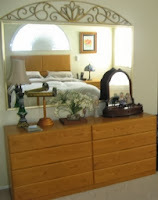 Here you can see the original set; a six drawer dresser, platform bed and two nightstands. 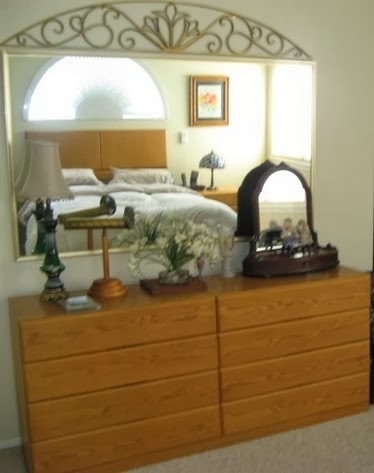 This set is teak, and was my original bedroom set when my husband and I first moved to New Jersey to start our life together. It was the most beautiful set; very sleek and modern but we felt classic in the natural teak wood. Over time, we bought a new set as our tastes changed and developed. My parents were moving to NJ from NY to be closer to our family; so we gave them our set so they had less to bring when they made the move. Amazing what you can do with a little paint! 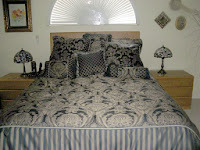 Mom wanted to lighter the look of the bed and make the furniture look richer! 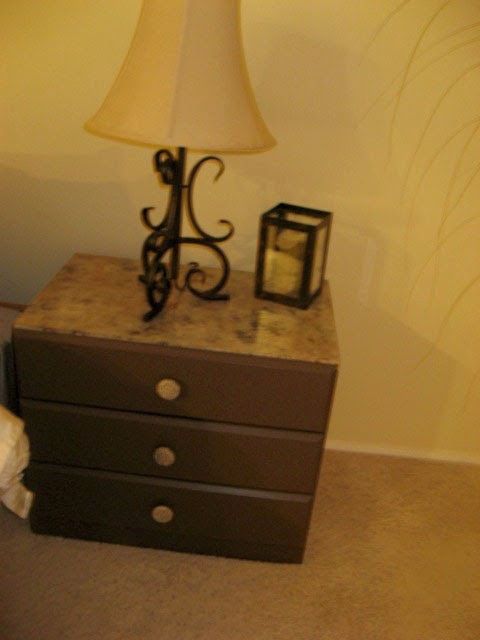 In order to paint this furniture, we needed to give it a soft sand and primer. We chose a chocolate color for the base. 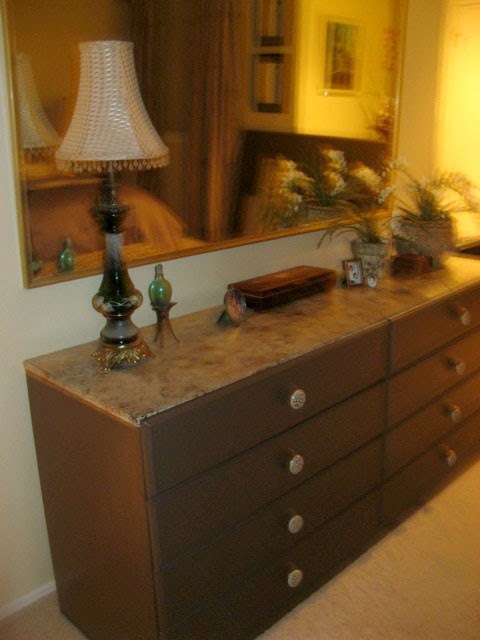 Adding ceramic hardware to the drawers changed the look entirely. 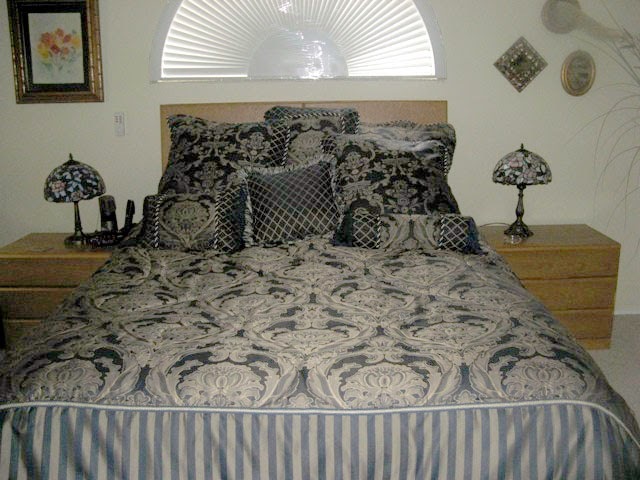 We found a design that coordinated with the new bedding perfectly! This hardware would change this Scandanavian teak set to give it a more French Provincial look. Next I chose a granite that I knew mom liked and painted the top of all pieces to look like natural stone! A few coats of glossy polyurethane and vwahlah!!! 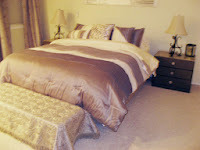 A new bedroom set! I was sure to paint the entire top, including the sides, as if this was real stone it would have this thickness and depth. You can re-purpose anything! No need to spend a lot of money; go to a flea market, look on Craig's List for moving sales and put your imagination to work! This is the perfect solution when on a tight budget, updating a young child's room to a more teenage look, and especially for college dorm rooms and first apartments. A great way to add some of your personality to your room!